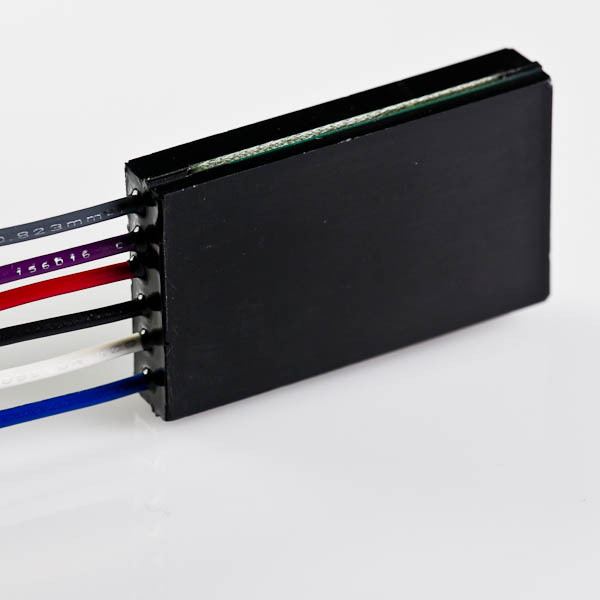 BuckBlock™ High Output Wide Range LED Power Modules are a line of true current regulated drivers for powering LEDs. 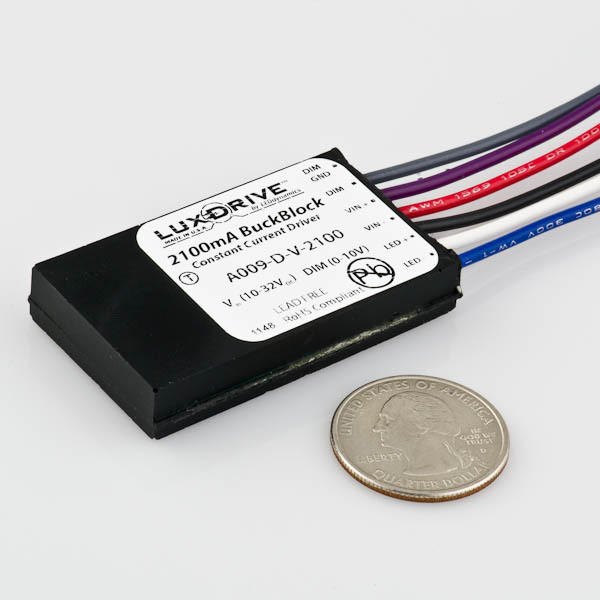 The LUXdrive BuckBlock™ line of LED drivers are the ideal choice for powering all types of high brightness and high-power LED Packages and arrays. 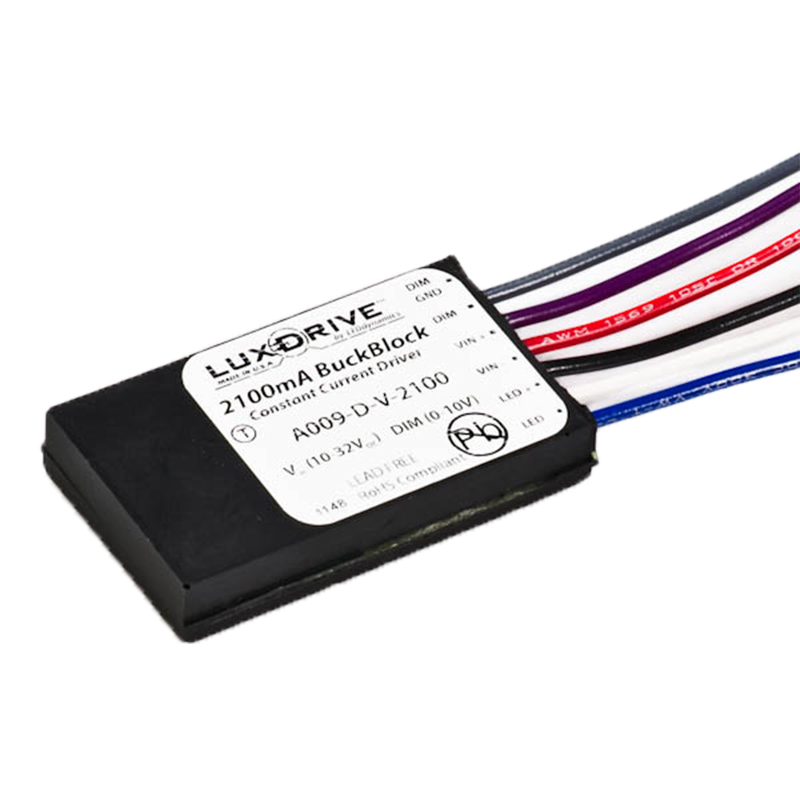 BuckBlock™ LED drivers provide high efficiency and require no external current limiting resistors. 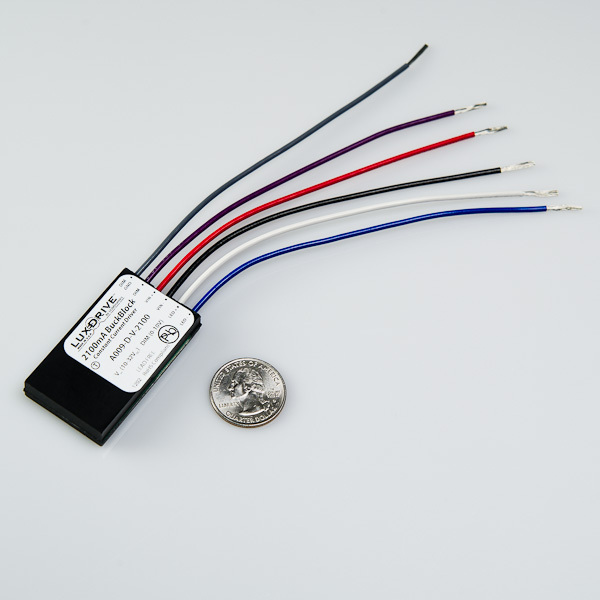 Dimming circuit uses common 10V control voltage.